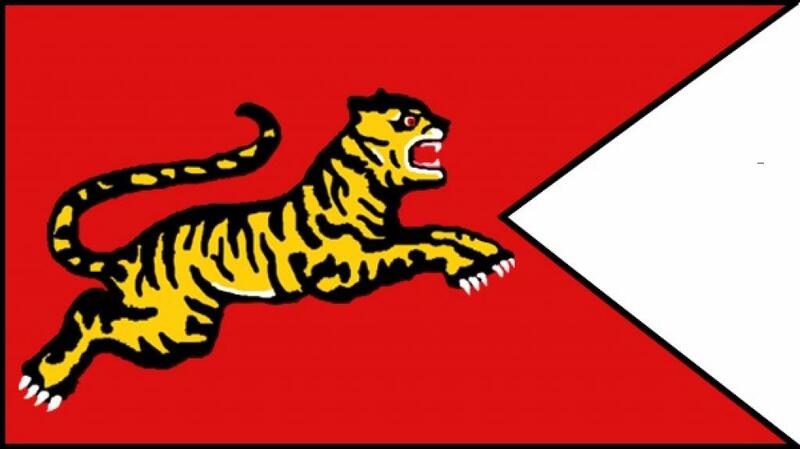 Think of tigers and Tamils, what comes to our mind is the recent past of the Liberation Tigers of Tamil Eelam’s cadres in Sri Lanka, who were called “Tamil Tigers”. That is what Google would also throw up when searched with the words “Tiger” and “Tamils”. But what Google doesn’t reveal is the unique place the tiger occupies in the psyche and ethical consciousness of Tamils. In the ancient Tamil land or “Tamilakam” comprising of a large part of modern-day South Indian states, the tiger was considered a symbol of honour and righteousness. A poem from Puranānūṟu, one of Tamil’s Sangam classics (200 BCE to 300 CE), compares the hoarders of wealth to rats storing stolen grains in their burrows. The poem asks not to befriend people who live like rats, but those who live like tigers that discard their prey not ‘rightly’ brought down. Tamils considered it a blow to the tiger’s pride and demeanour to feed on a prey that falls on to its left. It would rather starve till it hunts another and make it fall on to its right before feeding on it. A tiger wouldn’t eat grass even when hungry, goes a popular proverb in Tamil. Like the scarecrows used to scare away birds, people of the ancient Tamil land used a decoy of a tiger's figurine to deter wild animals from entering their crop fields. In their homes, women would frequently call on the tiger—saying “Tiger! Tiger!”—to quieten naughty children. Another phenomenon involving the tiger is the way it is pitted against the elephant as its traditional foe. Interestingly, the place of the tiger is taken up the by the lion in Sanskrit and Prakrit literatures. While Tamil poets present the elephant and tiger as beasts of equal strength, each capable of prevailing over the other in a given situation, lion-elephant encounters in Sanskrit literature invariably depict the lion as the victor. Moreover, unlike in most literatures of Indo-Aryan languages, the most frequently mentioned big cat in Tamil literature is the tiger. In ancient Sangam literature, for every 15 mention of the tiger, the lion finds a mention once. The Tamil language also has more names for the tiger than in Sanskrit. There are close to 40 names for the tiger in Tamil as opposed to around 25 in Sanskrit. The place the tiger occupies in the culture of Tamils and the people of South India can be seen even today from the popular tiger dances of the South. Called by various names in different South Indian states (Puliyāttam in Tamil Nadu, Pulikkaḷi in Kerala, Huli vēsha in Kannada and Puli vēsham in Andhra Pradesh), the dance has even spilled over to two non-South Indian states bordering Andhra Pradesh and Karnataka! (Called Bāgha nacha in southern parts of Odisha and Vāga Vésu in Goa). The Indian/South Asian subspecies of the tiger (Panthera tigris tigris) may be called the Bengal tiger, but culturally, the tiger is aligned to the Dravidian psyche more than any. So also, the forest an asset for the tiger.